Lexington County Coroner Margaret Fisher identified the man who died after being struck by a train near the intersection of Chapel Road and Lois Lane in West Columbia, Thursday. The incident occurred around 9 a.m.
Kenneth W. Zeigler, 59, of Gaston was pronounced dead at the scene due to his injuries. 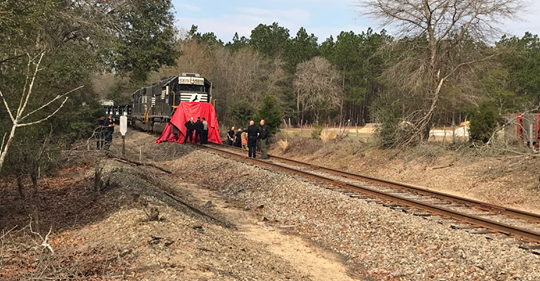 According to the coroner, Zeigler was walking on the railroad track when a train approached from behind him. 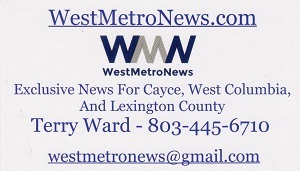 The train issued auditory warning to alert him; but, Zeigler who had been deaf since birth, did not react.